Other benefits come with this change of diet. Digestive issues such as bloating, wind, and acid reflux can also go away once someone stops eating the foods that do not agree with them. This is because the digestive system works better. People who eliminate food irritants from their diet often feel more energetic. Many report feeling less achy and that they suffer from fewer headaches. This is believed to happen because when you eat things that you are sensitive to your body is unable to digest them properly. This leads to waste materials and toxins building up in your system. If you start to eat only foods that your body can digest properly, over time, your body will be able to address any build up of toxins and rid you of them. When this has happened you will feel better in general, and moving forward your body will function more efficiently particularly your digestive system. This means that you can get more nutrients from the food that you eat. 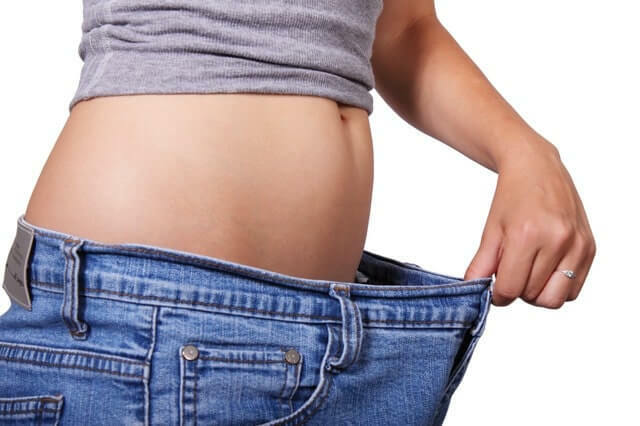 Often people who follow a diet that suits their body better will find it easier to lose weight. This is partly because their body is working more efficiently, and partly because they are actually eating less calories. When you cut out wheat, gluten or dairy products you are automatically cutting out some of the highest calorie foods from your diet. In the early days you will take time to find alternatives, which means you often end up eating fewer calories overall and can, therefore, end up losing weight. If you feel more energetic, you are also likely to end up doing more, which in turn means that you burn slightly more calories. A healthy gut and digestive system means that more of the vitamins and minerals in your food are extracted and can, therefore, be used by your body. The net result is better general health. There is no doubt that you age faster when your body is having to deal with too many toxins and you are not absorbing enough vitamins and minerals. Dealing with the inflammation that occurs in the body when you eat foods you are sensitive to takes up energy that your body does not then have to renew your cells. As a result, you age faster. Your skin, hair and nails do not look so good, you are more prone to wrinkles, hair loss and loss of muscle tone.